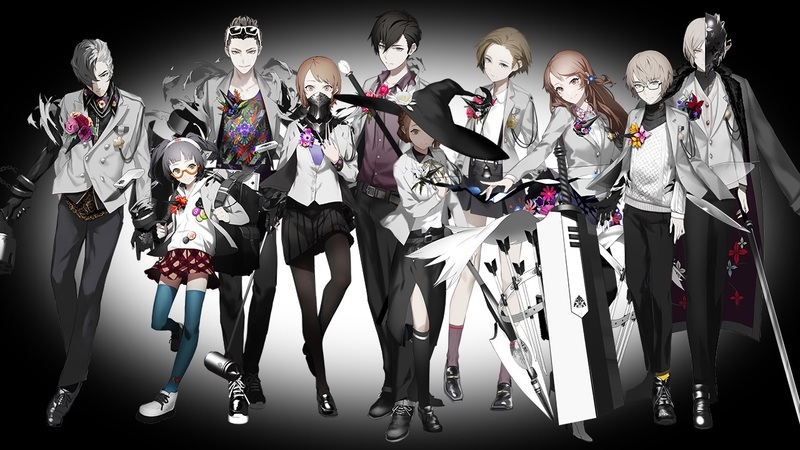 Ahead of it’s Nintendo Switch, PlayStation 4 and Windows PC release later this year publisher NIS America have today released a new trailer for The Caligula Effect: Overdose which introduces, and focuses on, the members of the Go-Home Club. The real identities behind the residents of Mobius remain hidden behind masks, with their true intentions even more difficult to uncover. One fact remains the same, however: each individual has their own reason for escaping to this virtual world! Dive into the depths of each person’s past and choose whether to uphold support for the team…or withdraw loyalty altogether. The Caligula Effect: Overdose is planned to release on the PlayStation 4, Nintendo Switch and Windows PC on the 12th March 2019.